19 Why Don't You Love Me? Combines two previous compilation releases on Prism Leisure: PLATCD 469 and PLATCD 926. 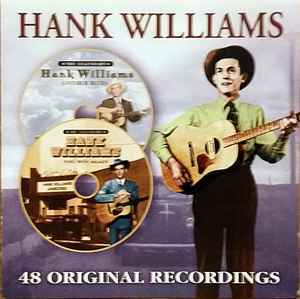 Disc 1: All songs recorded in 1947 except tracks 16, 17, 18 recorded in 1946. Track 1 recorded in 1948.